Woun'Dres Gel keeps wounds at just the right moisture level to help them heal as quickly as possible. 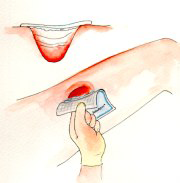 It is an excellent Hydrogel for nearly any type of wound that needs assistance to heal. See below for a list of types of wounds on which Woun'Dres can be used. 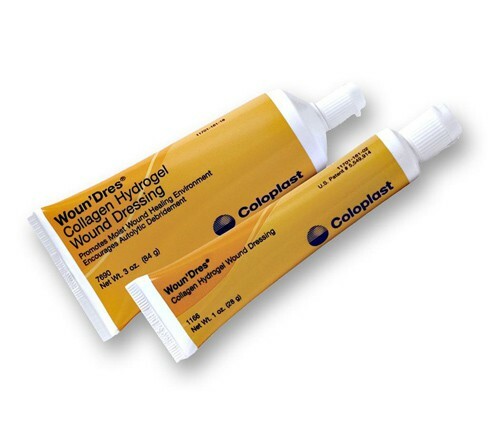 Woun'Dres Hydrogel is clear, allowing visual inspection of wounds without removing the gel. 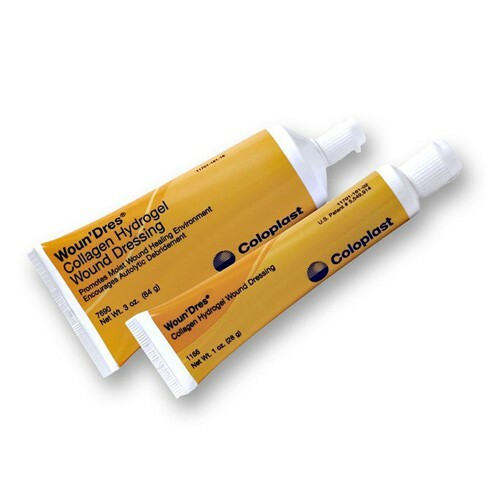 It contains collagen -- a major building block of skin and connective tissue -- which has been shown to improve all phases of the healing process. It also includes panthenol and allantoin that work together to stimulate tissue growth and maintain an optimal balance of moisture. 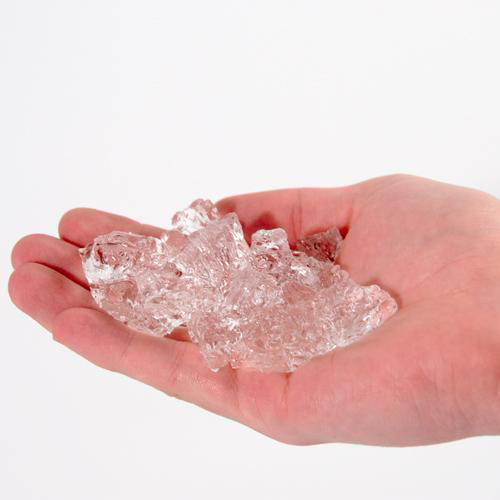 Woun'Dres also contains no propylene glycol which is used in many other hydrogels. Propylene glycol is a preservative with properties that can actually damage skin and impede cell growth. After Woun'Dres has done its job to speed up the healing of your wound, you can count on it for the next time you need it thanks to its long, 2 year shelf life. Try some today, and start the excelerated healing that you need. can this product be used to reduce facial wrinkles without harm ? My wife had sutures split after ankle surgery leaving a long open wound. This product seems to be helping the healing process. This is the only product I will use for my pressure ulcers. My building in at 0 for in-house pressure ulcers, thanks to this awesome product.